On Sunday we celebrated Levi's birthday with our family. 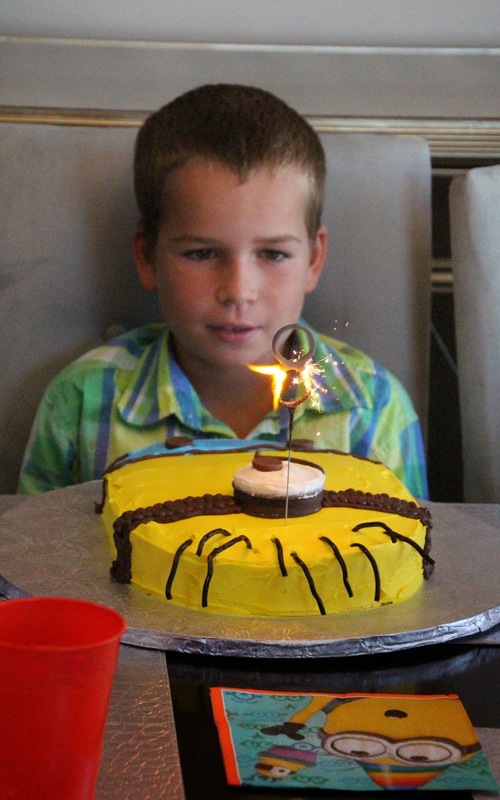 Levi requested a Minion theme and he was very happy with his cake :) We had a great afternoon and evening celebrating our 8 year old! !